A sum of Rs 173.69 cr has to be paid to MbPT by ONGC in lieu of wharfage compensation charges since 2013-14. The Tariff Authority for Major Ports passed an order for wharfage compensation payable by ONGC on October 3, 2018. New Delhi: Oil and Natural Gas Corporation (ONGC) has been ordered to pay about Rs 242 crore to the Mumbai Port Trust (MbPT) as wharfage compensation for the transportation of crude oil through the two pipelines the company had laid within the limits of the state-run port. In a regulatory filing, state-owned ONGC said it is examining the admissibility of the claim. The Tariff Authority for Major Ports (TAMP) passed an order for wharfage compensation payable by ONGC on October 3, 2018. TAMP order stated that "ONGC shall pay to MbPT a compensation at one half of wharfage rate as applicable on the per tonne of crude oil which will be imported into the port of Mumbai through all or any of the ONGC pipelines." As per the order, "a sum of Rs 173.69 crore has to be paid to MbPT by ONGC in lieu of wharfage compensation charges since 2013-14," the company said. MbPT, it said, on October 31 sent a demand of Rs 241.69 crore after including interest at the rate of 18 per cent since 2013-14. "The issue is being examined for admissibility of the claim and further course of action," ONGC said. 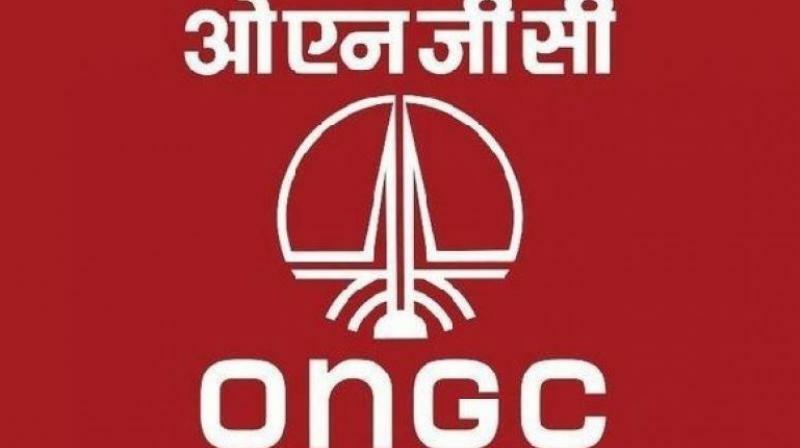 ONGC said the dispute between the company and MbPT was pending for a long time over payment of wharfage for the supply of crude oil to local refineries in Mumbai through the pipelines and to coastal refineries through tankers loaded from Jawaharlal Nehru Port Trust (JNPT). Also, payment of 'way leave' charges for pipelines passing through port limit was pending. "ONGC had objected to the payment of Way Leave Fee for pipelines and wharfage compensation on crude oil in various forums. No payment was made till 1989 although the pipelines were laid way back in 1978. In 1989, ONGC made a provisional payment of Rs 10 crore as per the decision of inter-ministerial meetings," the filing said. The company said it entered into an agreement with MbPT "under duress on January 28, 2005, in order to receive permission for laying new pipelines." The agreement lacked clauses for a duration, exist and arbitration and was a "unilateral agreement," it said. "ONGC has been making payment to MbPT as per the agreement without receiving any services for levy of compensation for crude oil supplied to local refinery through ONGC's own pipelines (for which way leave fees is being paid regularly) and marine tankers loaded at JNPT," it said, adding ONGC had so far made Rs 231.42 crore payment to MbPT. The company said it has over the years written several letters to the government for resolving the dispute on wharfage compensation and way leave charges but an amicable solution to the problem could not be reached. A proposal of MbPT for a prescription for wharfage compensation payable by ONGC was sent to TAMP in April 2018. TAMP passed an order on October 3.